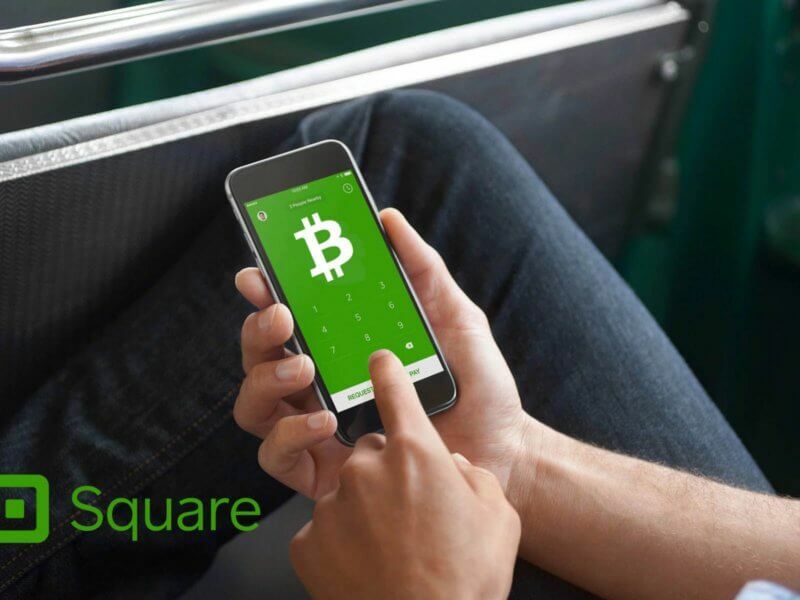 Square, a mobile payments platform has announced the expansion of its Bitcoin trading services to every state in the U.S. This move comes less than two weeks after the company announced marginal profit from its BTC trading enterprise. Square is one of the leading companies in the retail cryptocurrency trading space. In a Twitter post on Monday, the company revealed that users in all 50 U.S. states could now use the Square Cash App to buy Bitcoin. Square has been steadily increasing its coverage base in the United States. Square, founded in 2009 by Twitter co-founder, Jack Dorsey, began offering Bitcoin trading on its platform in 2017. At first, it was a limited feature with the full rollout occurring in 2018. In the first quarter of 2018, the company announced that it made a profit of $200,000 from trading Bitcoin. The company also recently a total Bitcoin trading profit of almost $500,000 in the first six months of 2018. At the time of its full launch, the platform was not available in Georgia, Wyoming, New York, and Hawaii. In March 2018, upon the passage of favorable legislation in Wyoming, Square expanded its operation to the Cowboy State. Coinbase, a Square competitor, ceased in Hawaii operations due to the regulatory provision that mandates such platforms to hold in reserve, the dollar equivalent of all customer deposits on the platform. 2018 has been a mammoth year for Square Cash App as its utility continues to grow. The platform has outstripped PayPal’s Venmo in user downloads and is now one of the leading mobile payment apps in the United States. Company CEO, Jack Dorsey is a Bitcoin maximalist who hopes that the top-ranked cryptocurrency becomes the single currency of the internet within the next decade. One area that the company could look into is offering multiple cryptocurrencies. Presently, Cash App only supports BTC trading. With many of its rivals like Robinhood increasing their crypto offerings catalog, Square might do well to include other major cryptocurrencies. What do you think about Square offering BTC trading services in all 50 U.S. states? Let us know your views in the comment section below.